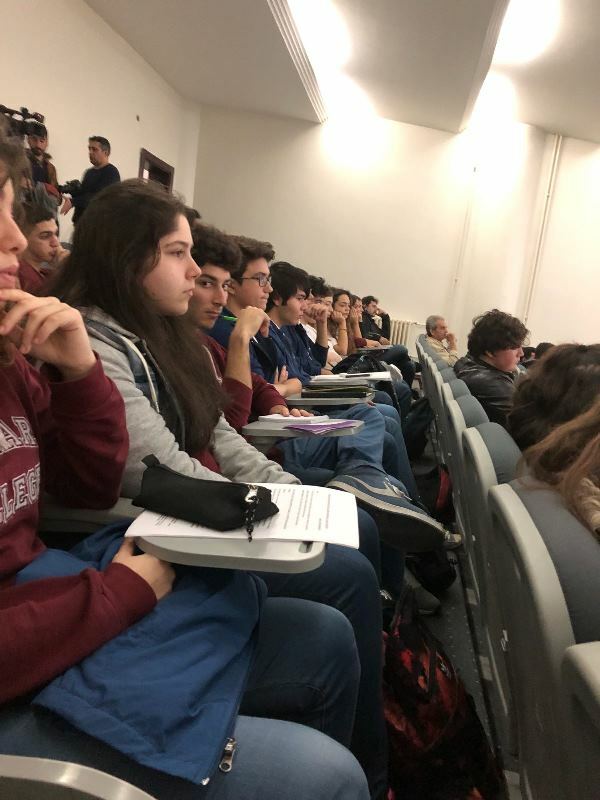 The Marmarians celebrated World Philosophy Day attending the session named “Türkiye’de Felsefenin Yüzyılı” at Maltepe University. 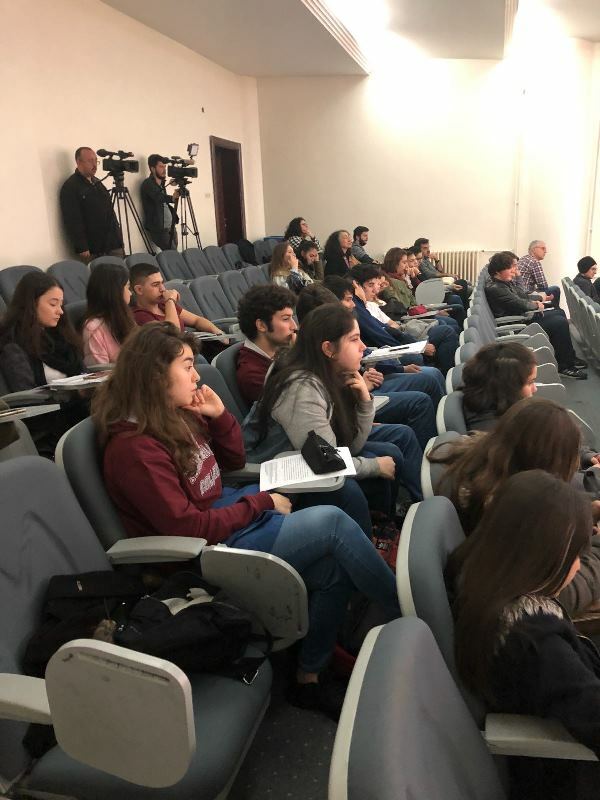 In the session moderated by Prof. Dr. İoanna Kuçuradi, the President of the Philosophical Society of Turkey and the Director of the Centre for Research and Application of Human Rights, Maltepe University Prof. Dr. Betül Çotuksöken, Assoc. 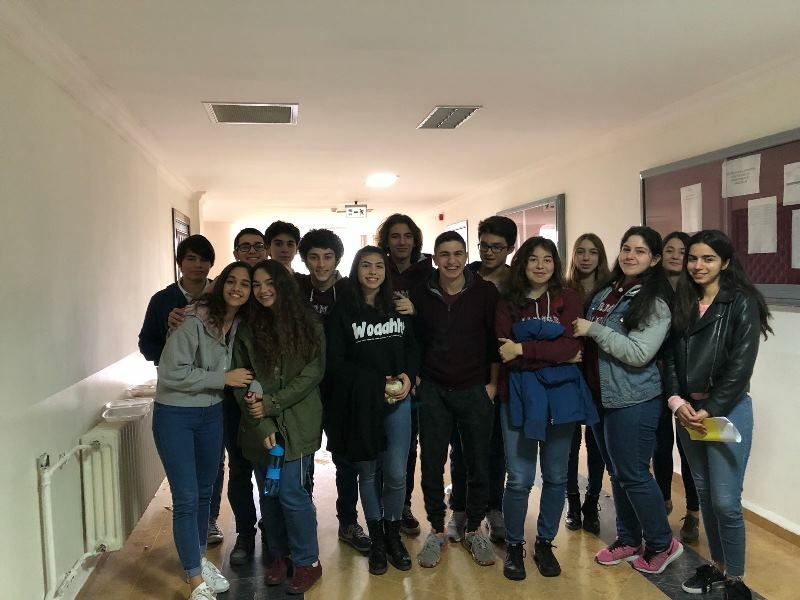 Prof. Dr. Ahu Tunçel and Assoc. Prof. Dr. Güncel Önkal were the spokespersons. 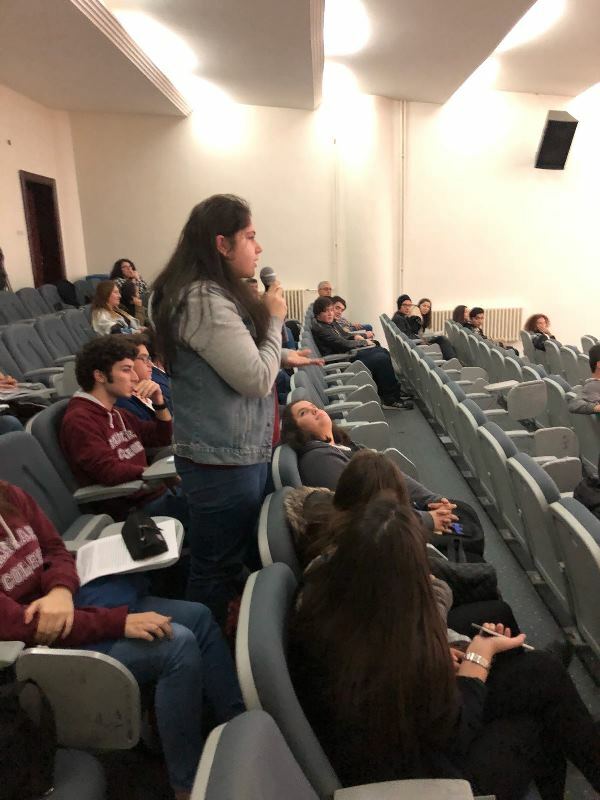 In the speeches made about the names and institutions that contributed to the formation of the tradition of philosophy in Turkey, “Türkiye’de Felsefenin Yüzyılı” was evaluated in the context of "issues and questions".